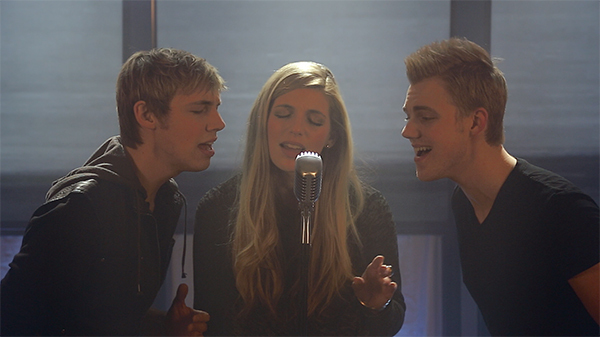 INTERESTED IN DERIK NELSON & FAMILY? 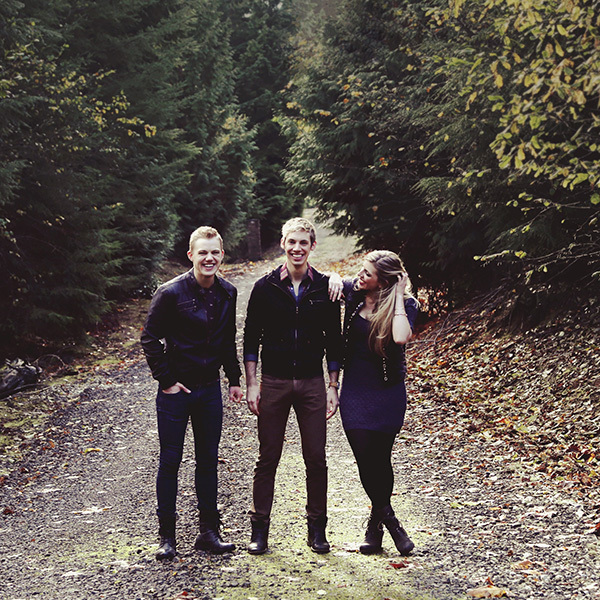 Raised in the Pacific Northwest, Derik Nelson & Family's signature sound features velvety three-part vocal harmonies only a family can deliver. They’ve garnered nearly 3 million views on YouTube, and toured over 40 locations across the West Coast to raise money for music education. Derik has appeared regularly as the lead guitarist on television’s “Glee,” among other shows. 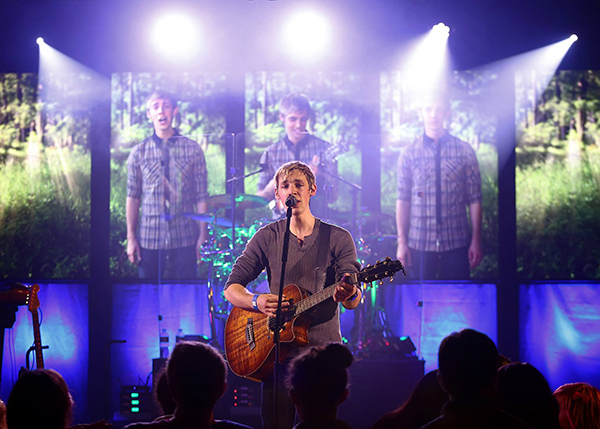 Derik Nelson & Family delivers a concert experience like no other, featuring pristine sound, a state of the art light show, and an integrated 20-foot video display. Derik’s interactive “clones” are featured throughout the show on the 5 screen video "wall." The multiple "Derik clones" paint an expansive wall of sound of limitless sonic possibilities by each playing many different instruments. This innovative technical marvel uses the latest in audio/video technology to take audiences on an aural and visual journey through time, space, an impressive array of landscapes, weather conditions, and musical "settings." DERIK - singer, songwriter, producer, audio engineer. -Known for his role as lead guitarist on the hit FOX television show "Glee"
-Singing voice has been heard on FOX's "Raising Hope" and "New Girl," CBS’s “How I Met Your Mother,” and NBC’s “Go On” and “The Voice"
-Co-musically directed one of the most popular co-ed a cappella groups while at The University of Michigan: "Amazin' Blue"
-Casting Associate for Lee Daniels' new hip/hop drama "Empire"
-Appeared on-screen in Renee Zellweger's pilot "Cinnamon Girl" and FOX’s “Glee,” and behind the scenes on NBC's "Parenthood"
DALTEN - vocalist, video/light/tech designer.